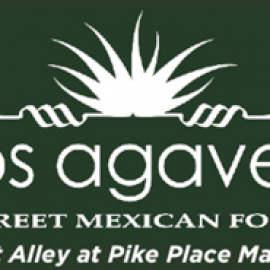 Los Agaves is based in Seattle and located at Pike Place Market. 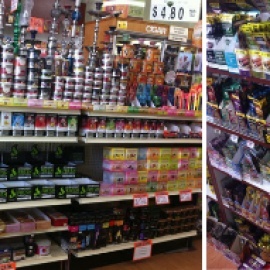 Come to visit us. We open from 9am - 6pm and serving breakfast all week long! 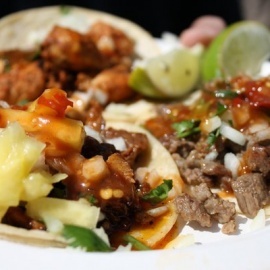 Enjoy your good times and delicious Mexican street food in Los Agaves. 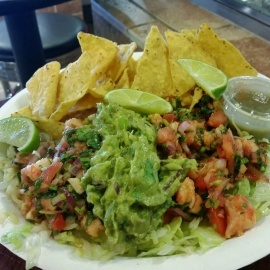 We take pride in offering the finest Northwest Cuisine and our family recipes are made with fresh local ingredients that bring the most authentic flavors to the Mexican Cuisine. 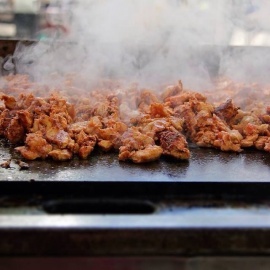 We also provide catering services to corporate, weddings and events!